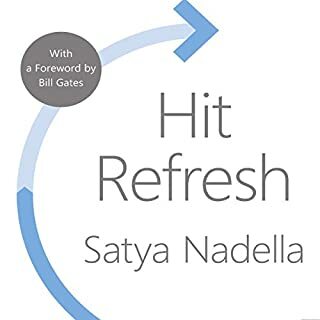 great book for learning from a CEO's perspective from a tech industry.Ooh, on a subject of empathy, it was super connecting to it and understand how technology can really address the most challenging issues across the globe that human do face. The 20th century marked an era of unprecedented progress, growth, and ingenuity. In this entertaining and intriguing collection of profiles, you meet 36 of the groundbreaking entrepreneurs who fueled this explosion of achievement and shaped our modern world. 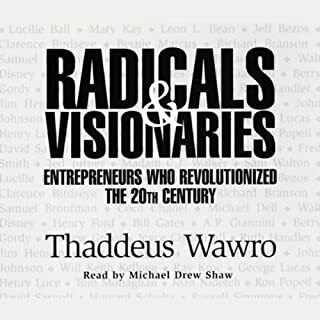 Radicals & Visionaries reveals the complete stories of both the legendary masters of enterprise and the unsung entrepreneurial heroes. Jim Nicholson was one of the CIA's top veteran case officers. 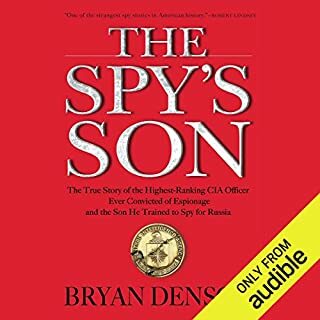 By day he taught spycraft at the CIA's clandestine training center, The Farm. By night he was a minivan-driving single father racing home to have dinner with his kids. But Nicholson led a double life. For more than two years, he had met covertly with agents of Russia's foreign intelligence service and turned over troves of classified documents. In 1997 Nicholson became the highest-ranking CIA officer ever convicted of espionage. this is kind of stories i like i.e based on true story and very captivating. great inspirational,uplifting book with real life expirience to learn from.new hope when there seemed no hope..